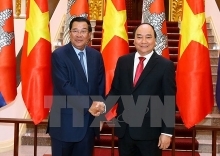 President Tran Dai Quang said that Vietnam always welcomes Thai businesses to expand investment in the country at a reception for outgoing Ambassador of Thailand Manopchai Vongphakdi in Hanoi on April 4. The President congratulated the Thai diplomat on his successful tenure in Vietnam, during which the bilateral strategic partnership was continuously consolidated. He expressed his delights over the fruitful traditional friendship between the two nations over the past year, while speaking highly of Thailand’s contributions to in the success of the sixth Greater Mekong Subregion Summit (GMS-6) recently held in Hanoi. 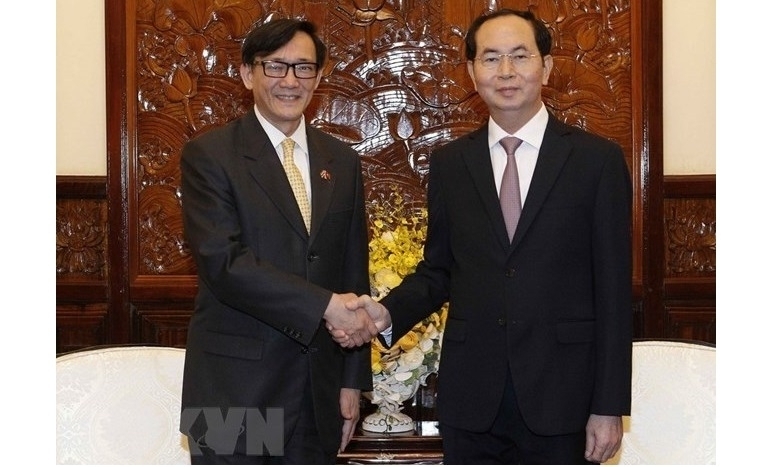 He said the mutual trust and understanding have been enhanced through many important cooperative mechanisms like Vietnam-Thailand joint cabinet meeting, Joint Committee on Bilateral Cooperation, and Political Consultation. Both sides need to make meticulous preparation for the organisation of cooperative mechanisms in 2018, particularly the 4th joint cabinet meetings in Vietnam, he said. The leader highlighted the two countries’ flourishing economic-trade and investment collaboration, noting that Thailand is currently the largest trade partner of Vietnam in the ASEAN bloc with two-way trade reaching over US$15 billion in 2017. He took the occasion to thank the Thai King, Royal Family and Government for creating conditions for Vietnamese people in the host country and developing cultural and historic relic sites which have close connections with Vietnam. He believed that with the support from Thai authorities, the Vietnamese community will well perform their task of promoting the friendship between the two countries’ people. 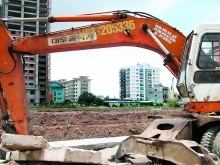 The Thai diplomat, for his part, expressed his gratitude towards the Vietnamese State, Government and relevant agencies for helping him fulfill his assigned task. He had the confidence that the strategic partnership action plan will boost the bilateral cooperation in a more effective and practical manner. He thanked the Vietnamese Government for creating favorable conditions for Thai businesses to land investment in Vietnam. Also, he appraised the role and position of the Vietnamese-Thai nationals in the national development of Thailand as well as the growth of bilateral ties. He pledged that in any capacity, he will do his utmost to foster the Vietnam-Thailand strategic partnership.